SuperAmerica has changed over to Speedway. As a result, your SuperAmerica gift cards will not work. To get them refunded, please call 800-428-4016, Monday through Friday between 8:30 am and 5:30 pm. 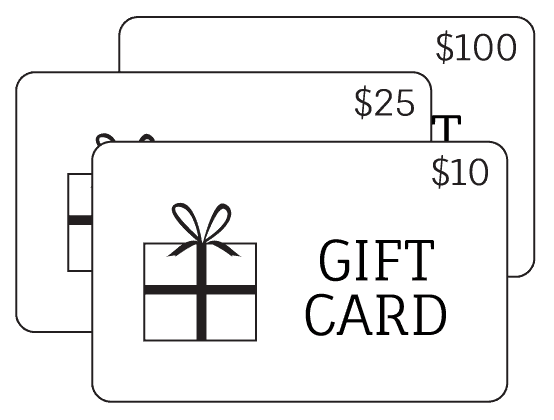 Are you giving gifts cards to friends, families or employees this holiday season? Checkout the extensive list of retailers available through the Scrip program. Convenient shopping and St. Matthew’s will benefit at no cost to you. Start your Christmas shopping now. Don’t wait until the last minute. If we don’t have it on hand, it can be ordered for you and received in a few days time.